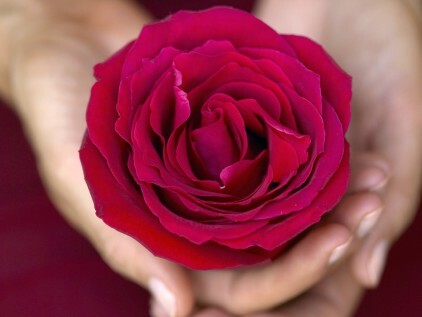 Has your time come to activate the holy rose within you? 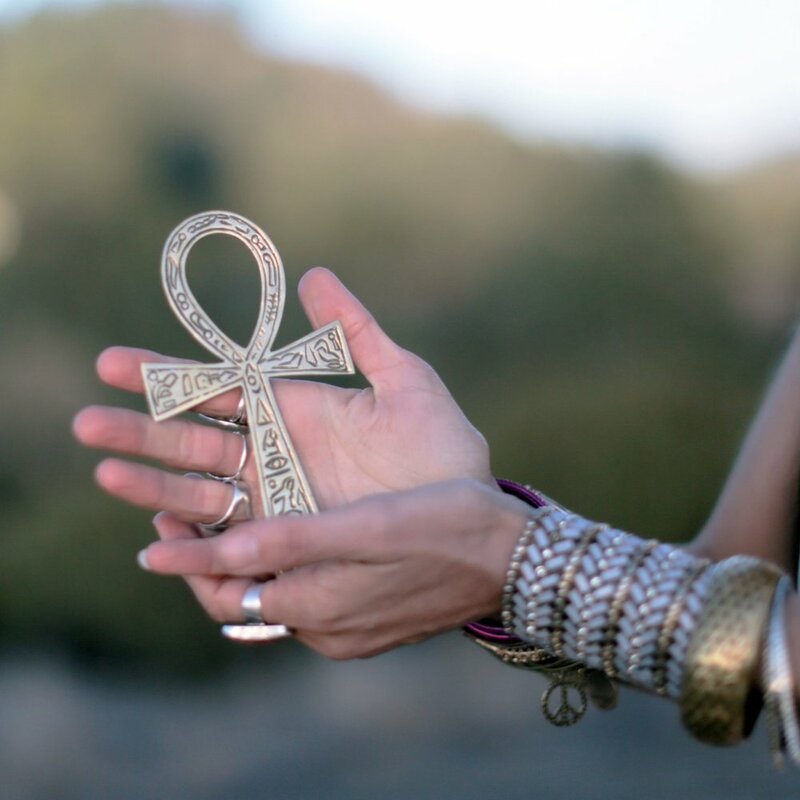 Are you craving connection with your sisters from the Rose Lineage Priestess Path? In the quiet moments, can you feel the truth of who you are? An ancient/modern mystic with lifetimes of mystery school wisdom within you. A starseed being with a strong mission to midwife the new earth. A devotee of Sophia, a keeper of the dove, ready to claim your Galactic Sovereignty and know yourself once again through the Sanctity of Love. A Priestess of Ascension that perhaps once, walked the isles of Avalon, studied in the temples of Venus, worked with the pyramids of Egypt or laid upon the ancient lands of Lemuria. and re-commune with the Magdalene of our hearts. The wombs of women are ripe for birthing the truth of who we are. The Return of the Divine Feminine has been prophesied. It is our time to sip from holy grail of remembrance. A new golden age is here. It is a potent and necessary time to leave your everyday life, enter the sacred realms and receive the calibrations, initiations and activations that your soul seeks in order for you to transmit the high frequencies of LOVE you are destined to embody! The Rose Temple is being erected in Mt. Shasta for this reason. This not just a weekend women’s retreat. 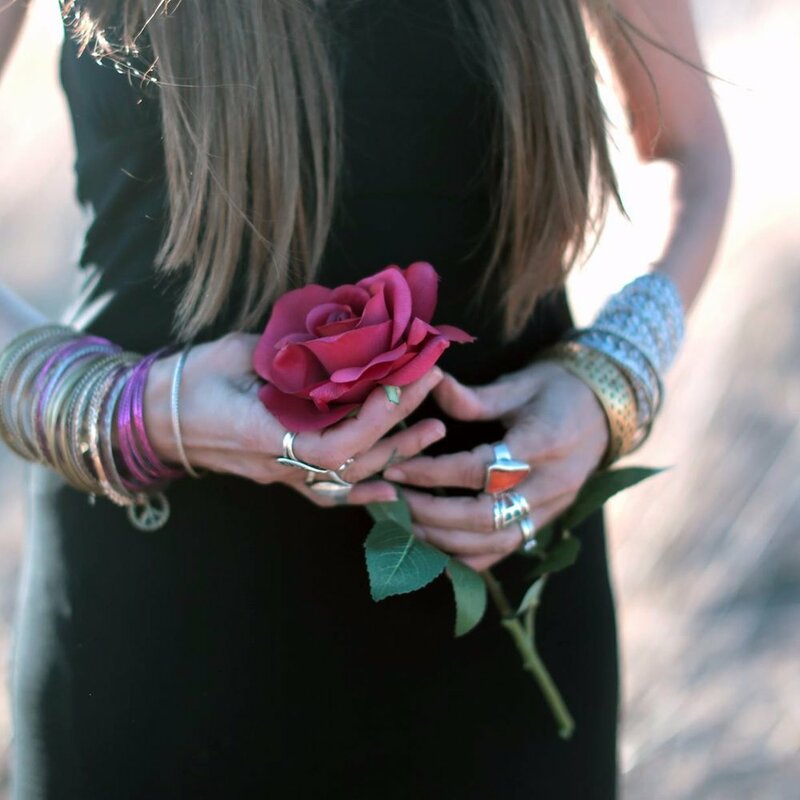 It is a Rose Initiation Soul Pilgrimage for those ready to step into the next level of their becoming and reclaim their vows to be the ROSE. and be initiated to new levels of sacred remembrance. It is one of Earth’s 7 sacred places, where some of the most powerful earth grid energies are available for tuning in. It is also believed to be to the home of Telos, a crystal city inside the mountain, inhabited by the higher-dimensional beings known as Lemurians. Just BEING in this high frequency field, has the power to activate your light codes and awaken you to the next level of your knowing. The retreat itself is held at Stewart Mineral Hot Springs, known for the sacred waters that flow freely on this land. The hot springs are available for all retreat participants to bathe in and enjoy. The land, the vortex and the hot springs will all play a role in our retreat work and will amplify your rose remembering experience. We will be working with the earth grid, calibrating with the energies, and doing rose rebirth goddess baptismal ceremonies with the mineral waters. 🌹Arrival at Stewart Mineral Hot Springs. Settle in. Walk the land. Relax in the waters. Journal. Rest. Use this quiet time to prepare yourself for the depth of experience to come. 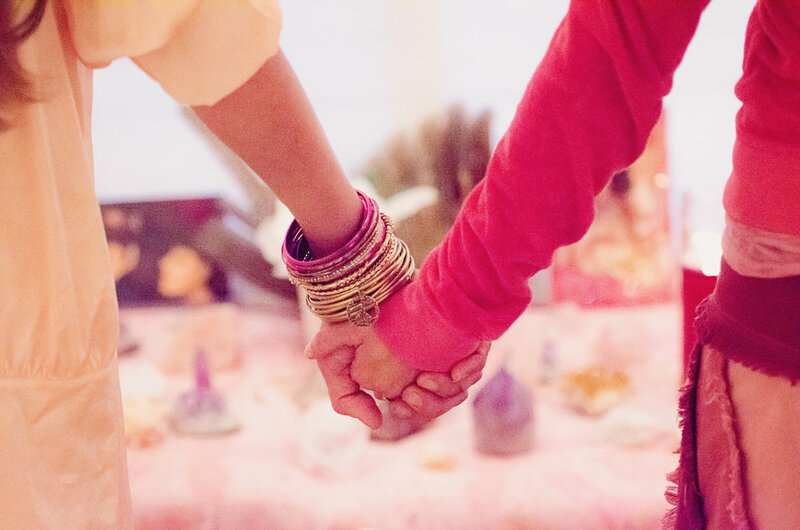 Evening Ceremony ~ Our evening ceremony is all about weaving the web of our sisterhood and creating safe, sacred space for rose alchemy. 🌹 Anchor into the heart of the earth. Breathe the breath of life. Spirit-swim in the amniotic fluids of the Cosmic Womb and dance in the alchemical fires of Shakti! This is our full deep dive day in the Rose temple. The body of our sacred work is centered around activating the rose template within your soul and initiating you into higher states of rose knowing. 🌹 In the evening we draw down the moon, drum, dance, chant, sing and raise our sacred voices! This day starts by immersing yourself in a bath of sacred mineral waters to replenish and rejuvenate your feminine soul. 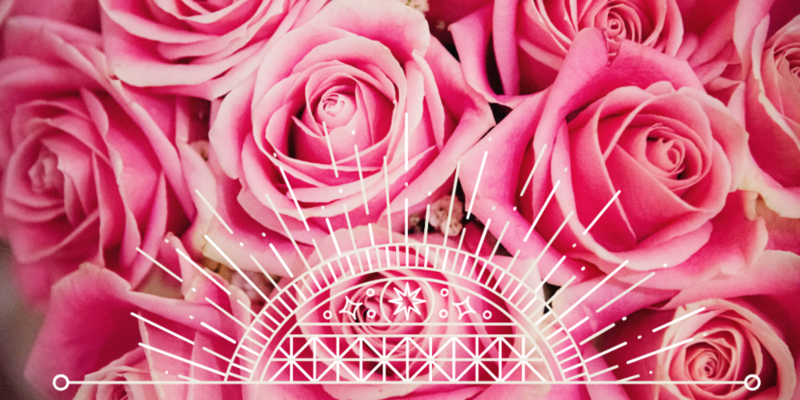 You do not need any experience with the rose or rose sisterhood to attend this retreat. Any woman who has been becoming more of her self, journeying on the feminine awakening path, or who has been developing her spirituality for a time is welcome to join us in the rose temple. you will know if this experience is right for you if you feel a RESONANCE within your heart. A feeling. A soul knowing. A gut instinct. All sisters of all ages will be welcomed with open arms. Colorful, bountiful, beautiful meals are all included in your stay starting with Friday dinner and concluding with Sunday late lunch. Lodging at Stewart Mineral Hot Springs is rustic, simple and comfortable. You have your choice of a shared room or private accommodations upon registering. Marin is a multi-dimensional priestess, Magdalene Oracle, womb keeper and creatrix of the Priestess Rising Initiation Program and the 2nd-level Rose Remembrance Program for High-Initiates. She herself has remembered her connection to the sisterhood of the rose and has reactivated her rose vows. She is also connected to the frequency of the dove. After an accelerated, life-changing experience in the South of France, she began to experience higher levels of consciousness, including remembering her connections to Priestess-hood of Lemuria, the temples of Venus, her Syrian star family and discovering her soul signature rose gold ray. Marin is present in this time of great awakening to support the emergence of the divine feminine, stabilize the new earth, and calibrate next levels of high-heart opening. She is a midwife of feminine christ consciousness and the new golden age. As a high-priestess of the ancient/modern Rose Temple, she holds space for the sisterhood to re-gather and remember together. She is trained in the arts of energy alchemy and is able to help women transmute layers of fear in the somatic body into pure love and crystalline light, thus helping women develop their light bodies, activate the flames of ascension and expand galactic consciousness. In all of her work she supports women to develop a supreme sense of self love and divine worthiness. She has been leading rituals, women’s circles, and feminine rites of passage for over 20 years. 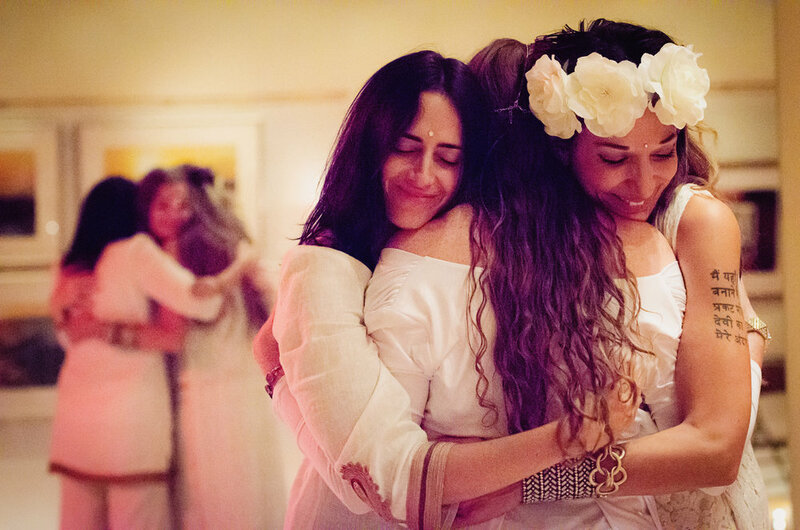 She has true gift for creating sacred, ecstatic sisterhood. 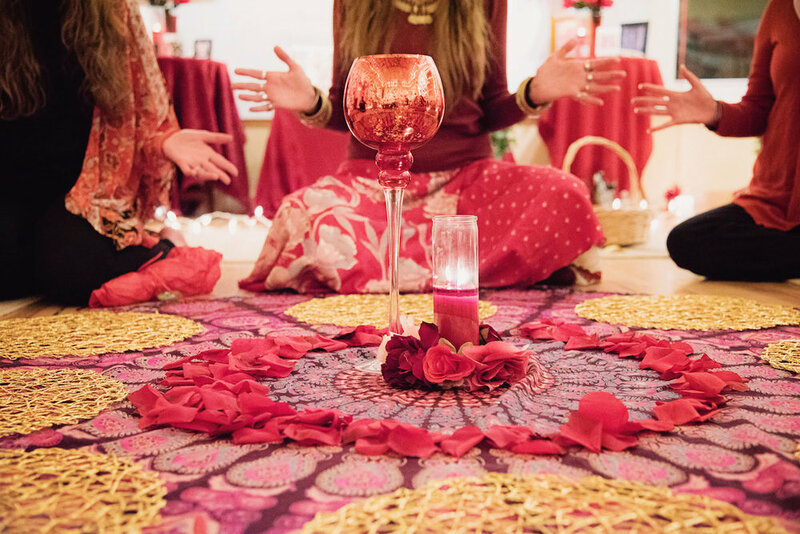 Your retreat includes all the rituals, activations, transmissions, teachings and sisterhood of the rose experiences, as well as gifts to remember the weekend for years to come. PLUS every participant will have access to on-site hot springs throughout the weekend AND will receive a private soak time slot in the mineral baths at the wellness center. Your private soak is INCLUDED in your retreat price. To register a$350 non-refundable deposit is required. Early bird: $100 discount for those registered by June 1st. 2nd payment of $350 due July 1st. Full balance is due by August 1st. Cancelation policy: Deposits are non-refundable. Remaining retreat cost after your deposit is fully refundable within 30 days of the retreat. There are no refunds for not attending or failing to complete the retreat. If the Rose is calling you, dear sister, your spot in the circle awaits you.